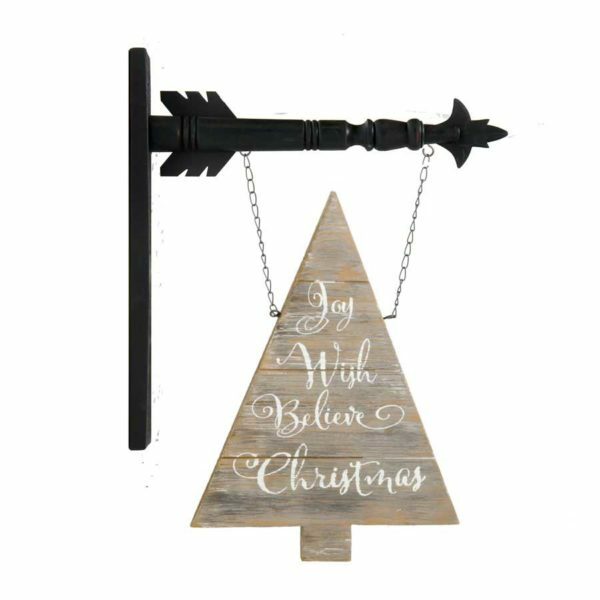 Compliment your rustic or farmhouse décor with this lovely Christmas tree. Select one of our Arrow Holders to display this item. Arrow holders sold separately.